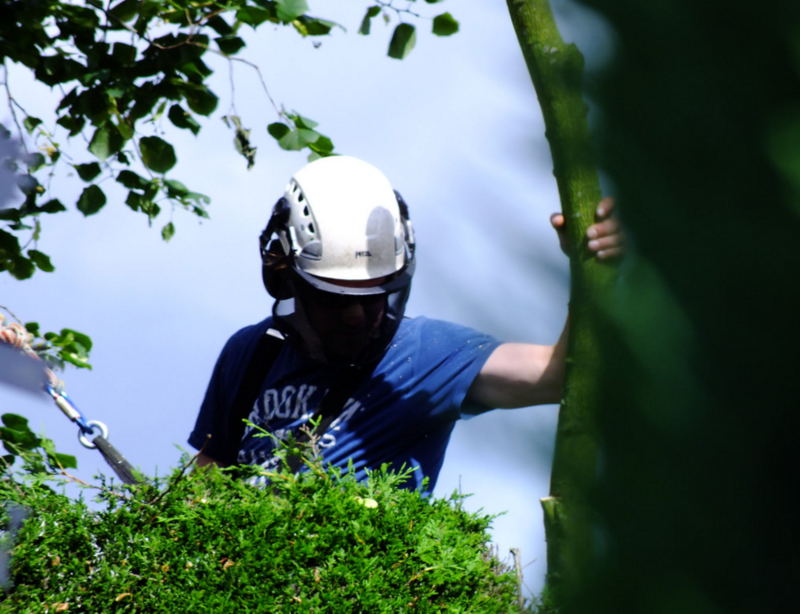 Birmingham Tree Surgeons have the honour of having some of the best tree surgeons in Birmingham who are all completely dedicated to giving you their all. Birmingham Tree Surgeons always finish the job to a high standard and to us, the job is not complete until you say it is perfect. For bookings, we aim to get you booked in for the exact date and time you want and hope that if we are unable to do so, we can get you in give or take a few days. ​If you are in need of a tree surgeon as soon as possible and it is classed as an emergency, Birmingham Tree Surgeons are there to help you in your time of need and aim to be there as quickly as possible. Here at Birmingham Tree Surgeons, we offer a 24 hour, 7 days a week emergency call out service that anyone, at any time is able to phone and have someone come out to them if it is a genuine emergency and we will always do everything in our power to help you with your emergency and provide you with an emergency call out service that is the best it can be. When we agree to come, we won’t ever let you down and we will always get the job done as promised. If you are in need of an emergency tree surgeon, we will always get one out to you and will aim to fix your emergency with as little fuss caused as possible.